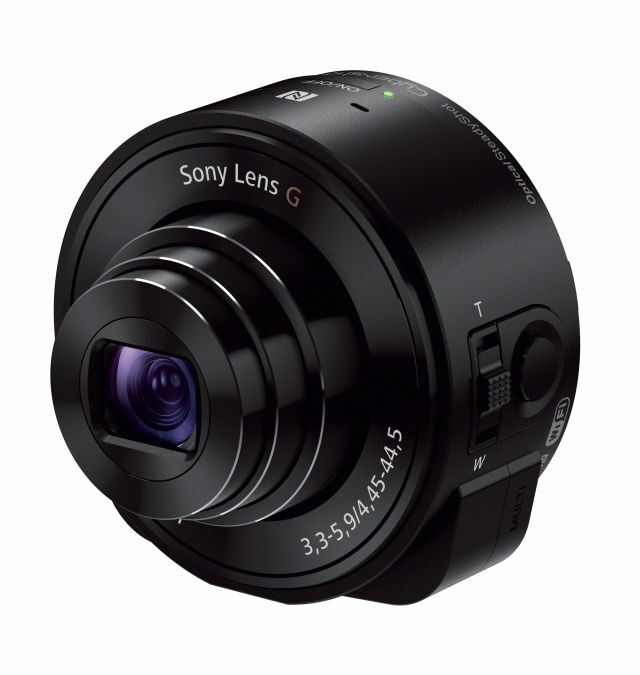 Sony India launched the Cyber-shot DSC-QX100 and DSC-QX10 attachable lens for Smartphone. These lenses will turn any Smartphone into a power-packed specialist camera. Gone are the days when you complain bad picture quality of your Smartphone, this lens will links to your phone via WI-Fi or NFC for easy one-touch connection. 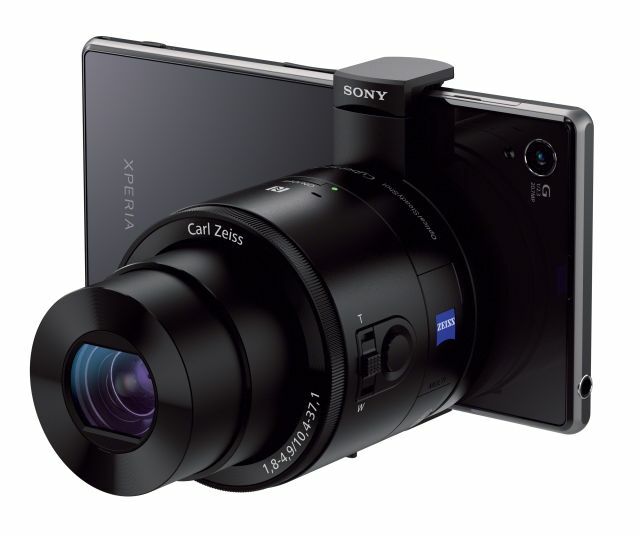 The Cyber-shot DSC-QX100 and DSC-QX10 lens-style cameras are a perfect partner for the new Xperia Z1 and other Smartphone’s which have Wi-Fi or NFC. The DSC-QX100 and DSC-QX10 compatible with Smartphone models which have a width of 54-75mm/max and thickness of 13mm. 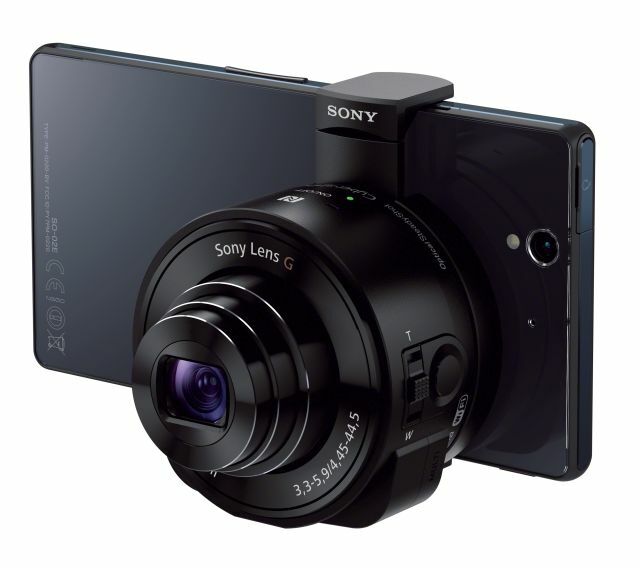 The lens connects to your phone is made via Wi-Fi and the Sony PlayMemories Mobile app. Your Smartphone screen will work as a real-time viewfinder, fire the shutter, start/stop movie recordings, and adjust settings like shooting mode, zoom and Auto Focus area. The Cyber-shot DSC-QX10 features weighing just 105g (with battery and Memory Stick Micro), 18.2 MP Exmor R CMOS sensor with a high quality Sony G lens, 10x optical zoom range, Built-in Optical Steady Shots that give you blur free pictures and videos even in low-light conditions. The Cyber-Shot DSC-QX100 features a large 1.0 type Exmor R CMOS sensor with 20.2 MP, wide-aperture Carl Zeiss Vario Sonnar T lens with 3.6x optical zoom with Optical SteadyShot. Users can frame shots and tweak camera settings like aperture control and exposure ecompensation and photo/video record mode on your Smartphone big touch screen. 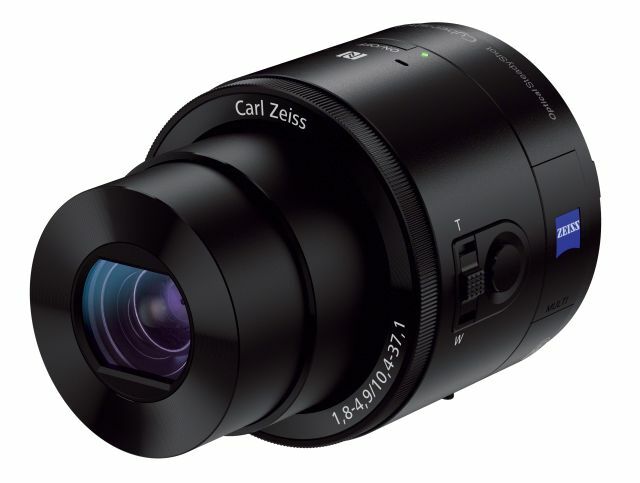 It sports a dedicated control ring for camera like the adjustment of manual focus and zoom. The Cyber-Shot DSC-QX100 and DSC QX10 is compatible with Android and iOS Smartphone’s. These lenses will be available in selected Sony Center and Xperia shops across India. It will be available from 18 Sep 2013.